The Xiqi are one of more than 100 distinct tribes or people groups among the official Yi nationality in China. The name Yi was created by the government in the 1950s as a generic term that covers many Tibeto-Burman speaking groups in China. Although now hidden in obscurity, the Xiqi were some of the earliest people to arrive in the region during the Yuan Dynasty (twelfth century AD). Before the seventeenth century Yunnan was largely controlled by non-Han peoples. As early as the Han Dynasty (206 BC - AD 220) the Chinese rulers tried to gain control of Yunnan in order to have unrestricted land access to India and Southeast Asia. Around 100 BC armed conflict erupted between China and the Ailao Kingdom when the latter refused to allow an emissary of Emperor Wu Di to enter its territory. A small number of Xiqi women have gained employment in recent years making embroidered hats, clothing, and bags for the Huaning Trading Corporation, which sells the items all around the world. The extra income is a welcome relief for the Xiqi who are mostly impoverished farmers living very hard lives. For centuries the ability to sew and embroider has been important in Xiqi communities. Young men were attracted to a woman depending on her ability with the needle. Many Xiqi families keep pigs, poultry, and water buffaloes. The majority of Xiqi are polytheists. They believe protective spirits live inside sacred trees. No one is allowed to harm or cut these trees, as that would bring disaster on the community. Offerings of food and sacrifices of animals are made at the foot of the tree trunk to ensure peace and prosperity for the entire village. The Xiqi also worship their ancestors, believing this will ensure a better existence for the dead person's soul. Despite their long history, a mere handful of Xiqi people are known to believe in Jesus Christ. They meet in one small church along with some Han Chinese believers. 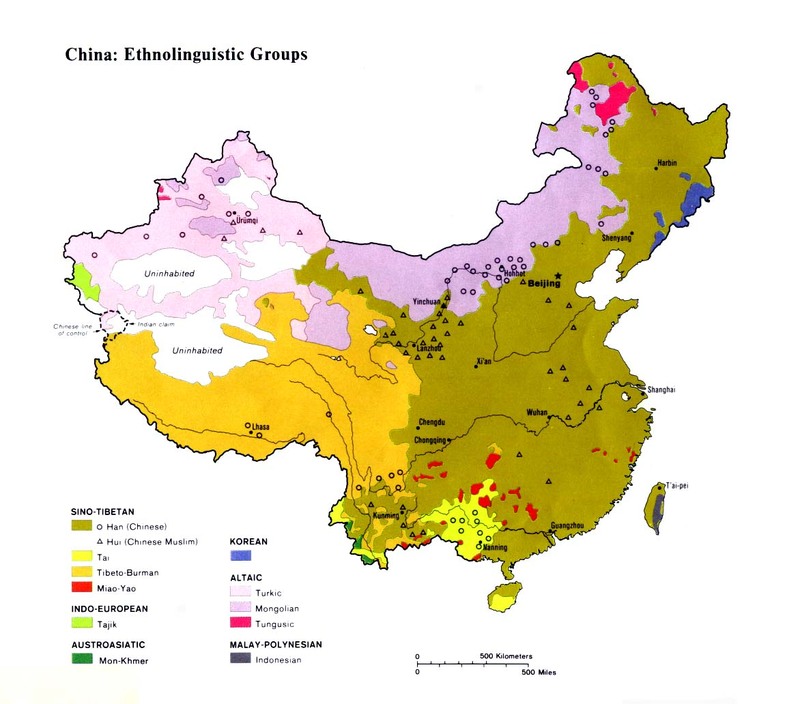 There are a small number of Christians among the Ati people in Huaning, but their presence has had minimal influence on the linguistically similar Xiqi. Because this group has never been documented before, no evangelistic tools have been produced in their language. Scripture Prayers for the Xiqi in China.